We can, across the restrictions set by our genes, control how healthy we are. Epigenetics enables us to. Sections of our genetic information can be switched on or off, for example by using transmethylation. Using this mechanism, segments of our genes may be silenced and others activated. Gene activity can be modulated without actually changing the gene sequence. Fact: Ademetionine is the most important biological methyl group donor in our cells employed for this important epigenetic process. 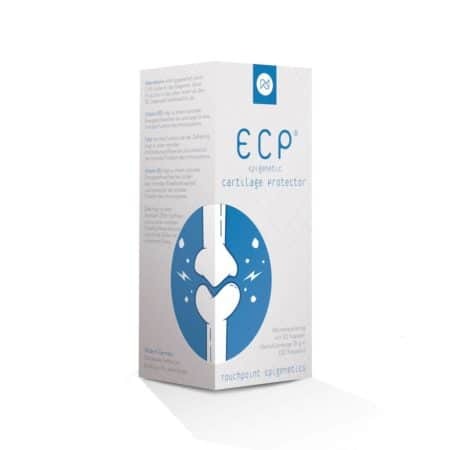 ECP® – Epigenetic Cartilage Protector® contains ademetionine. Ademetionine is a methyl group donor, resulting in methylation and silencing of the genetic information in the DNA of the epigenome of MaoB. Ademetionine is linked to four key processes in our metabolism. Transmethylation is a good example: methyl groups (-CH3) are attached to genes via transmethylation. Genes can be switched on or off by transmethylation and this in turn has an impact on the production of enzymes and proteins. An important epigenetic control mechanism is transcriptional silencing through methylation: CpG islands in the gene promoter of monoamine oxidase B (MaoB) can be silenced via methylation. 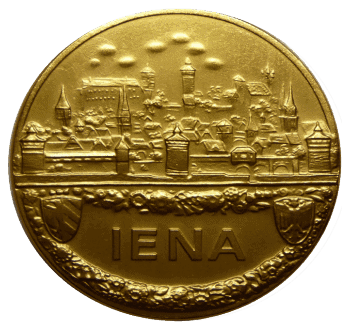 This process is dependent on the availability of the methyl group donor ademetionine. Each and every one of the 200 different cell types in our body contains an identical genome. Then how is it possible, that all these different cell types carry out such vastly different functions? The answer can be found in the make-up of their epigenome. The epigenome acts as a set of genetic switches. It regulates how a cell and as a result how our body operates in determining which genes in our genome need to be switched on or off. Ademetionine consists of the essential amino acid L-methionine and adenosine triphosphate (ATP), a universal source of energy in our cells. While we cannot change our DNA (our inherited genes), we can very much influence the manner in which the genetic information is used via epigenetic modulation. A healthy lifestyle, positive attitude and a good diet can trigger healthy gene expression via epigenetic processes. Cell protective genes are switched on and cell destructive genes will be switched off. The dispositional supply of methionine is enabled by the vitamin B12 dependent methylation of homocysteine (HCY) to methionine. 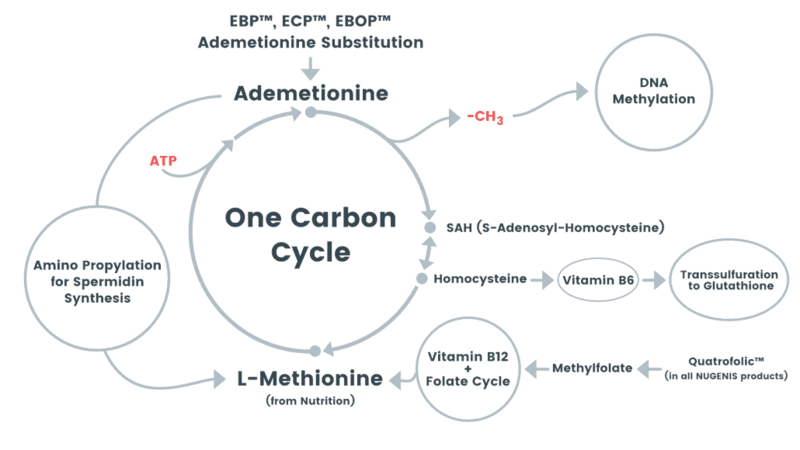 Ultimately, ademetionine is generated from the essential amino acid methionine and adenosine triphosphate (ATP), the universal source of energy in cells. 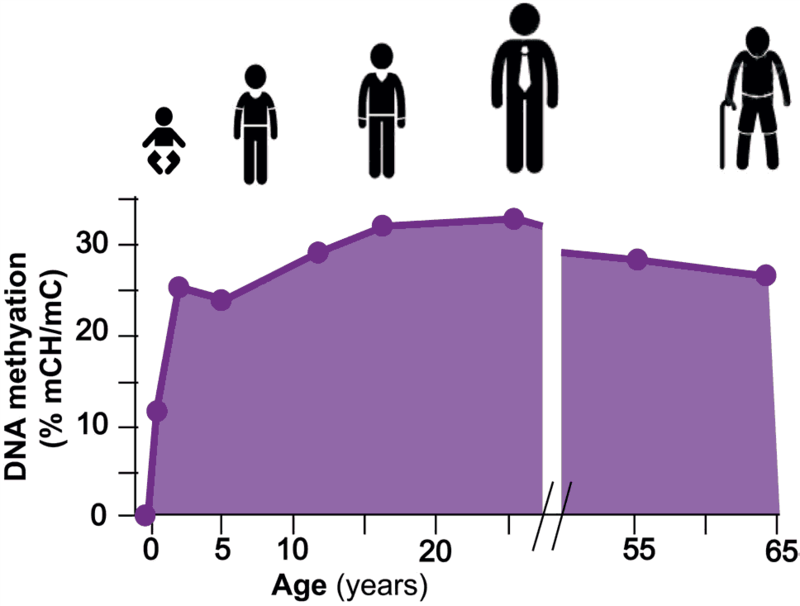 A deficiency in ademetionine and vitamin B12 in our metabolism is the rule in people aged 50 and above. Our body simply does not make sufficient amounts of ademetionine anymore resulting in ademetionine deficiency. In addition, the mucosal lining of our stomach atrophies with age. This in turn reduces the uptake of vitamin B12, causing vitamin B12 deficiency. Because of this mechanism, DNA methylation is linked to our age. If transcriptional silencing through methylation of CpG islands in the promoter of the monoamine oxidase B (MaoB) gene is less efficient, more dopamine will be degraded leading to dopamine depletion during transfer of information between brain cells. It is critical to maintain the supply of dopamine to the brain in a physiological manner as dopamine is the brain transmitter supporting cognitive performance and also because it is linked to emotions, mobility, happiness and the reward system and also directly and indirectly affects the immune system. The brain transmitter serotonin has mood-lifting effects and simultaneously, as it is also a GABA mimetic, reduces pain and acts as a muscle relaxant. Serotonin degradation also increases and will lead to serotonin deprivation. 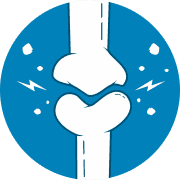 Muscle tensions will perceived to be more severe. 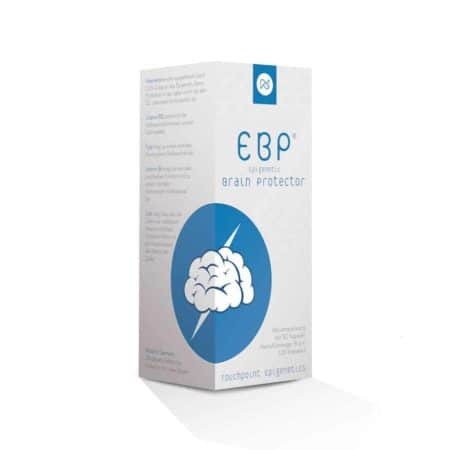 To achieve an elementary level of protection, consistant supplementation of ademetionine and vitamin B12 is necessary and regularly taking ECP® – Epigenetic Cartilage Protector will counteract a deficiency of ademetionine and vitamin B12. Experimental studies show that ademetionine increases chondrocyte-proteoglycan synthesis and its rate of proliferation. Ademetionine induces the synthesis of polyamines which in turn stabilise the polyanionic macromolecules of proteoglycans and protect them from being targeted by proteolytic and glycolytic enzymes. 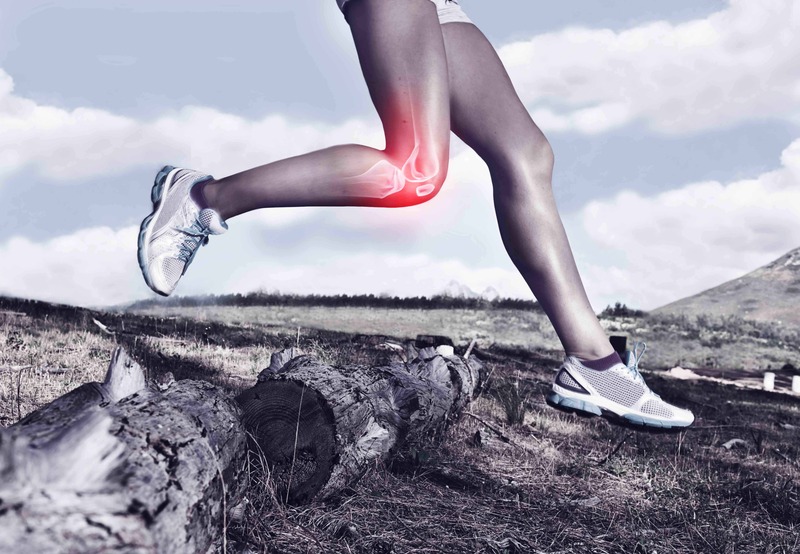 Ademetionine supports healthy basal conditions in the synovial cells in our joints. Dexamethasone is a strong synthetic glucocorticoid hormone that increases MaoB activity. This results in hypercortisolaemia. Regularly taking ECP® – Epigenetic Cartilage Protector silences MaoB expression at genetic level and also protects brain cells from cortisol induced alteration (cell death). Monoamine oxidase B (MaoB) is the enzyme responsible for the degradation of brain messenger molecules dopamine, noradrenaline, noradrenaline and serotonin. An important modulating mechanism employed in epigenetics is stopping the transcription of the promoter gene of monoamine oxidase B (MaoB). 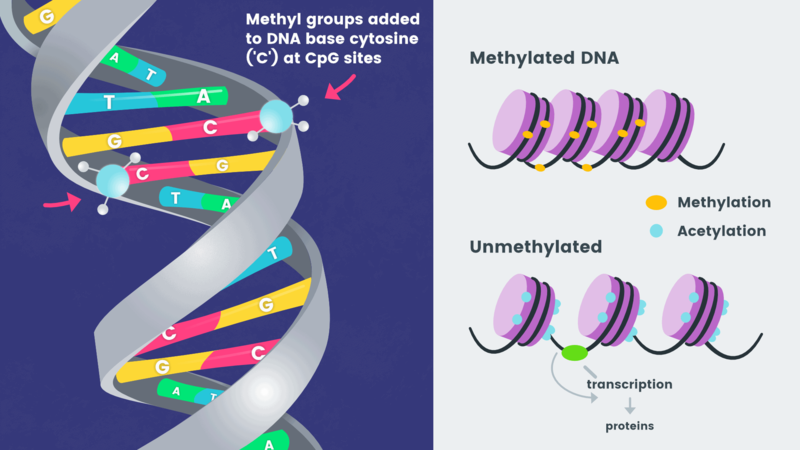 This phenomenon is referred to as “gene silencing” – targeted inactivation of the gene location of MaoB: active gene expression is only possible if the gene is not methylated. Ademetionine is a methyl group donor, resulting in methylation and silencing of the genetic information in the DNA of the epigenome of MaoB. Folic acid assists with healthy amino acid synthesis and supports the dispositional supply of the essential amino acid methionine in the one-carbon metabolic cycle.